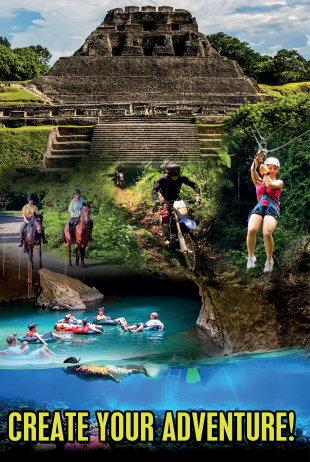 While less well-known and flashy as the crowded resort towns of Mexico, the small Central American nation of Belize offers travelers the chance to experience pristine natural beauty, a true melting pot of culture, and some of the most delicious food in the region. 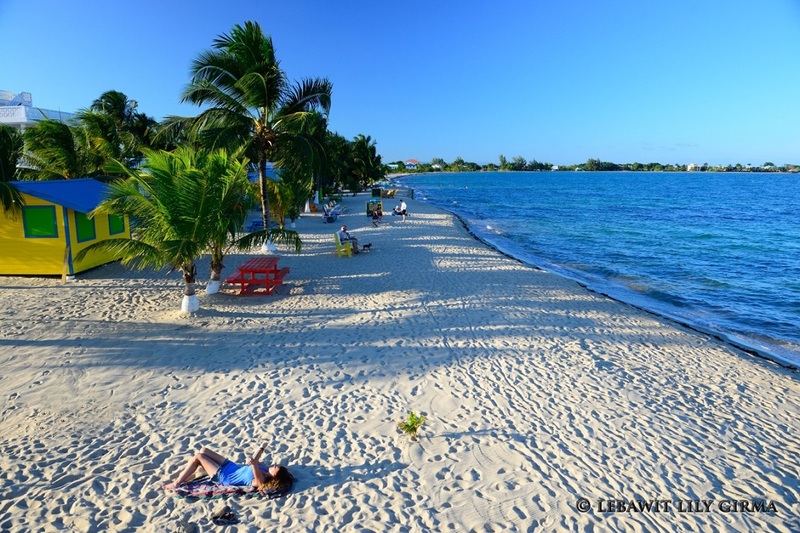 Some of the bigger offshore islands in Belize like Ambergris Caye and Caye Caulker in the north have drawn in celebrities for decades, but savvy travelers are increasingly discovering the quiet charms of southern Belize. 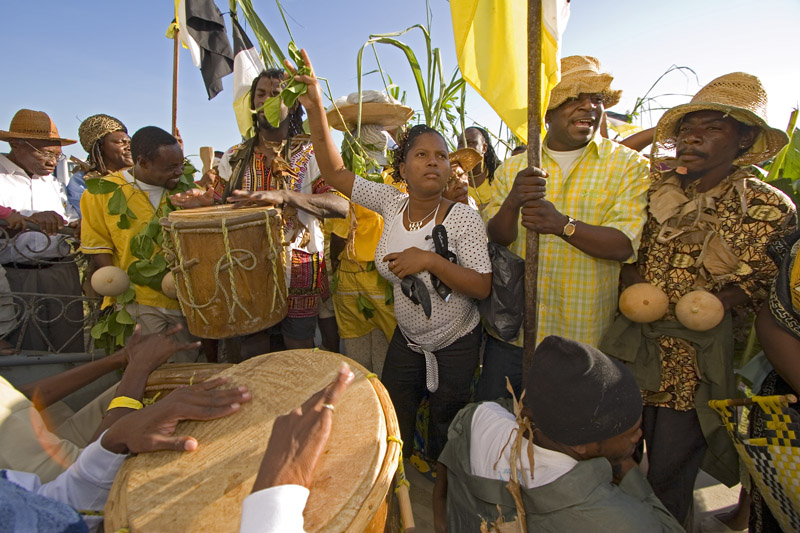 Whether it’s the African musical heritage heard in Garifuna drums or the laid-back Caribbean lifestyle that cherishes life led at a human pace, travelers quickly fall in love with the peaceful rhythms of life in Belize. Belize has hundreds of offshore islands, but Ranguana Caye is truly unique. The postcard-perfect island is the ideal place to channel your inner Robinson Crusoe while snapping unforgettable photographs. 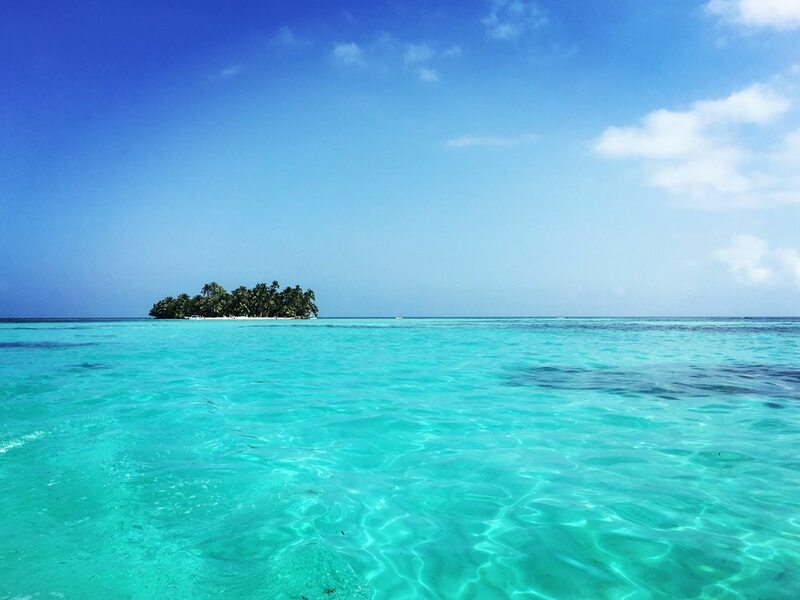 Belize is a nation that has always been close to the sea. On the Placencia Peninsula, fishermen still ply the waters of the Caribbean to bring in a cornucopia of seafood that visitors can enjoy at the many gourmet restaurants in the area. 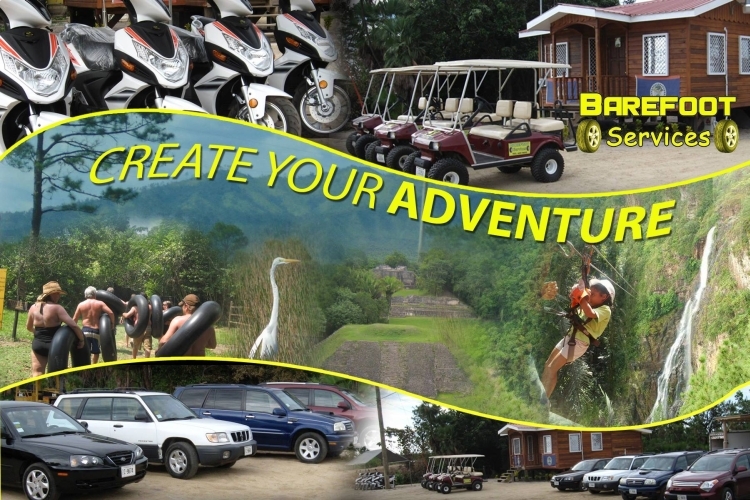 One popular attraction in southeastern Belize is to take a boat ride up the Monkey River. Named for the eponymous mammals that loudly proclaim their presence on the river banks, the Monkey River is a great place to experience nature in Belize at its finest. 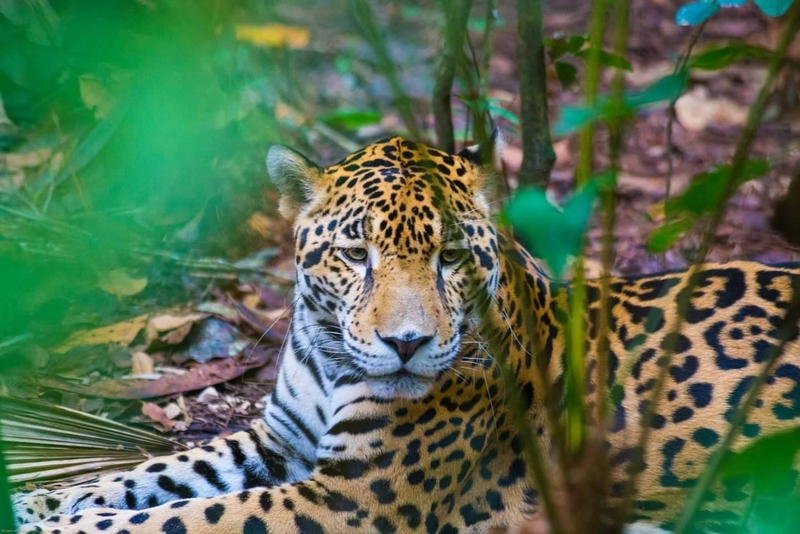 Another popular mainland tour is hiking through the Cockscomb Basin Nature Reserve, home to the world’s only full-time jaguar conservation efforts. The small village serving as the peninsula’s capital has the unique distinction of holding the Guinness record for the smallest main street in the world, a car-free sidewalk measuring just four feet across. 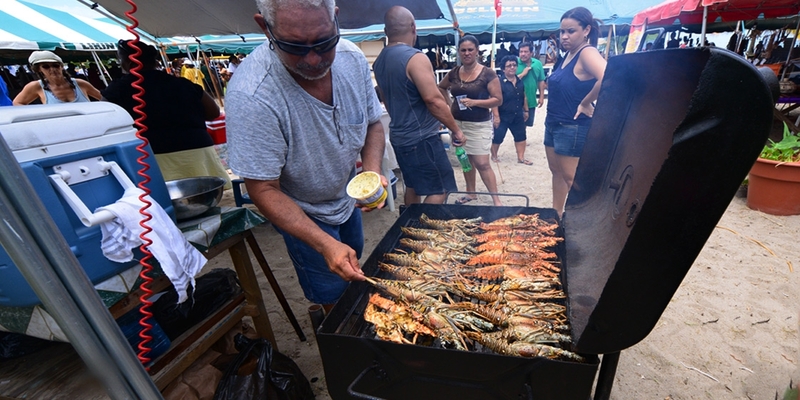 Some of the most popular public events in Placencia include Lobsterfest in June and the Placencia Sidewalk Arts Festival in February. 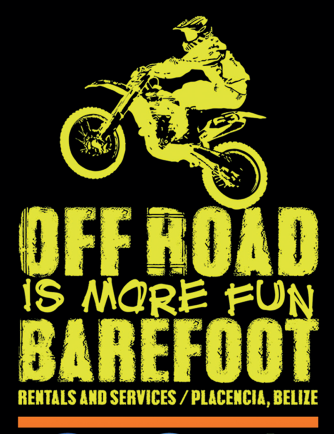 Based in Placencia Belize, locally-owned and operated Barefoot Services offers vehicle rentals, allowing travelers to explore the country at their own pace. 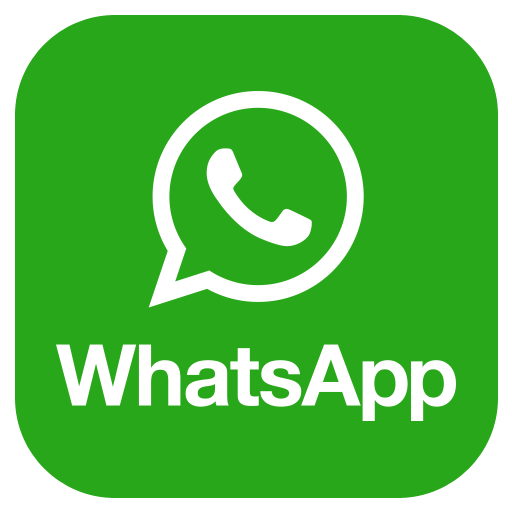 Barefoot Services also books tours to all of the best attractions in the country and can arrange for accommodations at the finest hotels and resorts in and around Placencia.